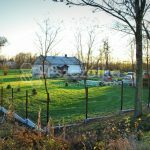 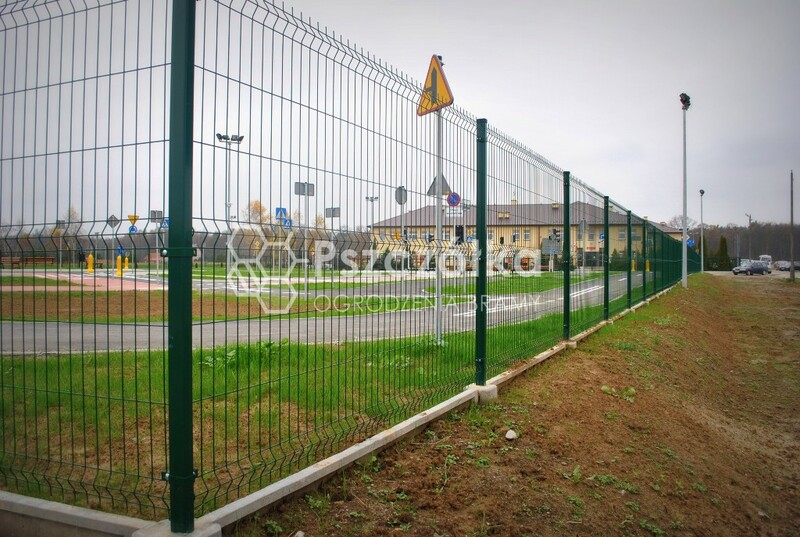 Panel fencing is largely a traditional fencing system. 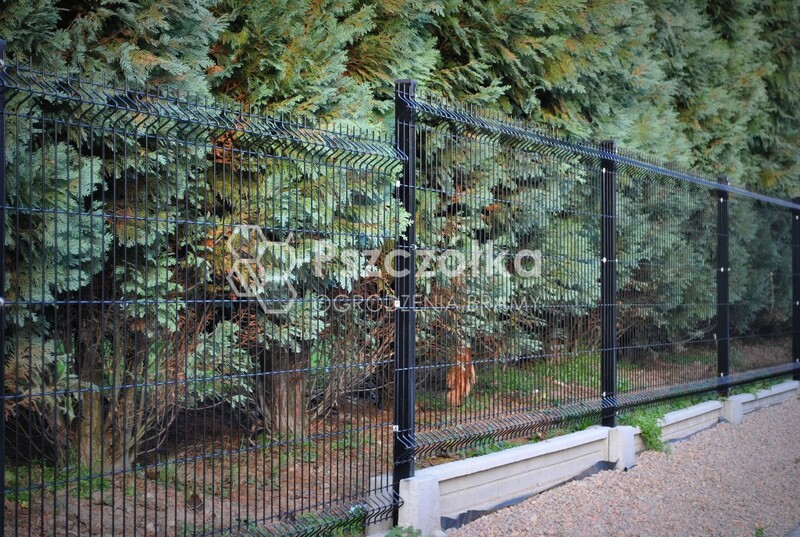 Fence panels are aesthetic, durable and weather-resistant material used to build panel fences. 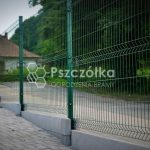 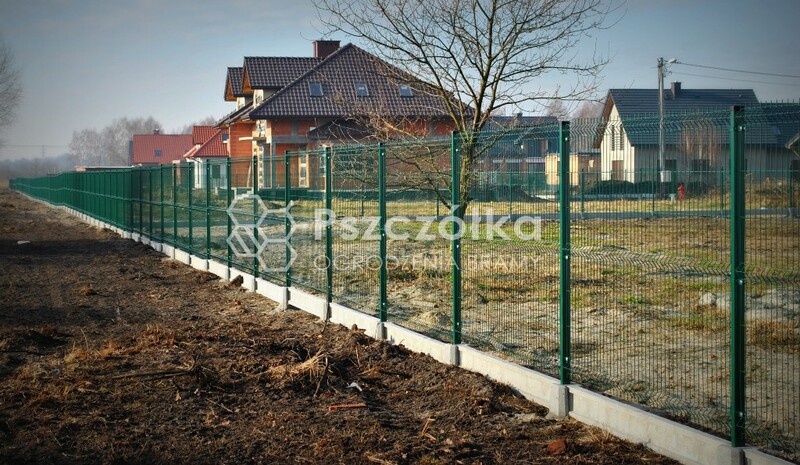 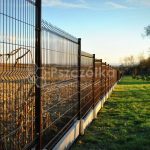 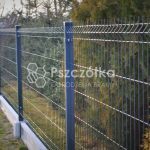 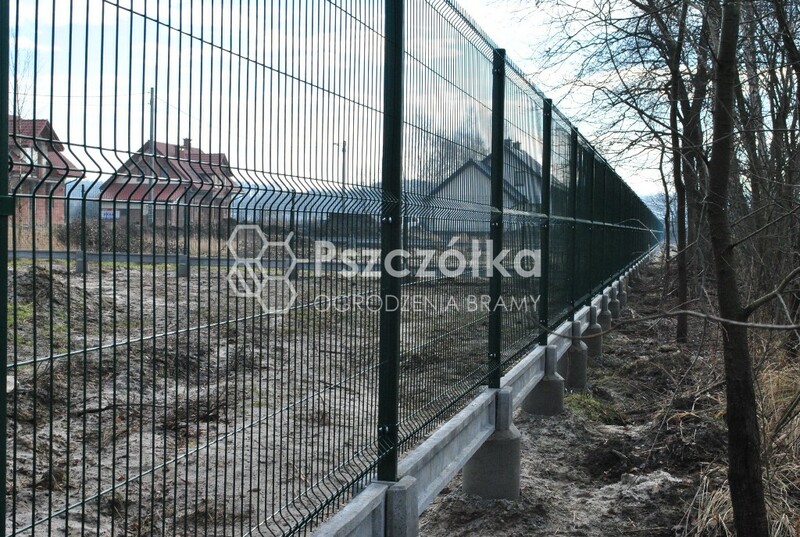 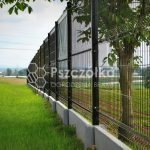 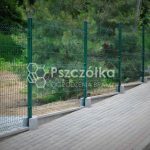 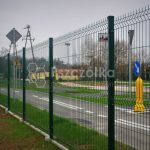 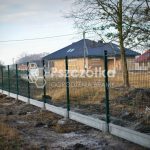 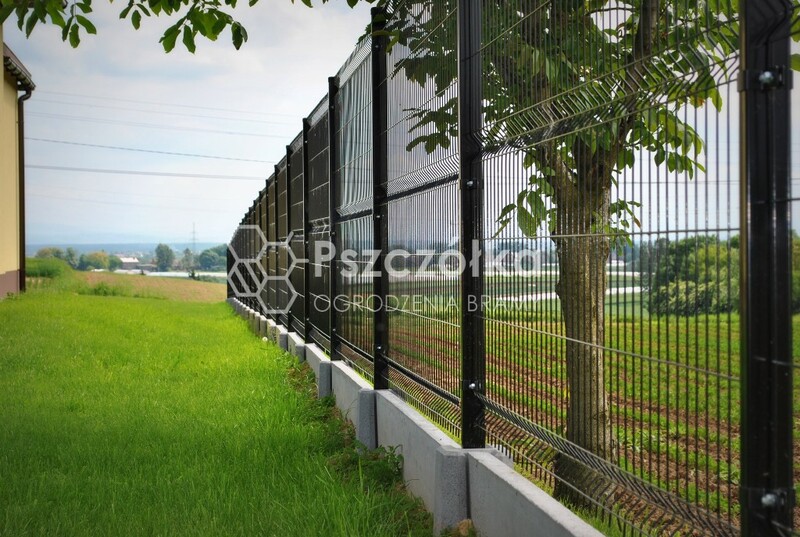 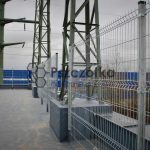 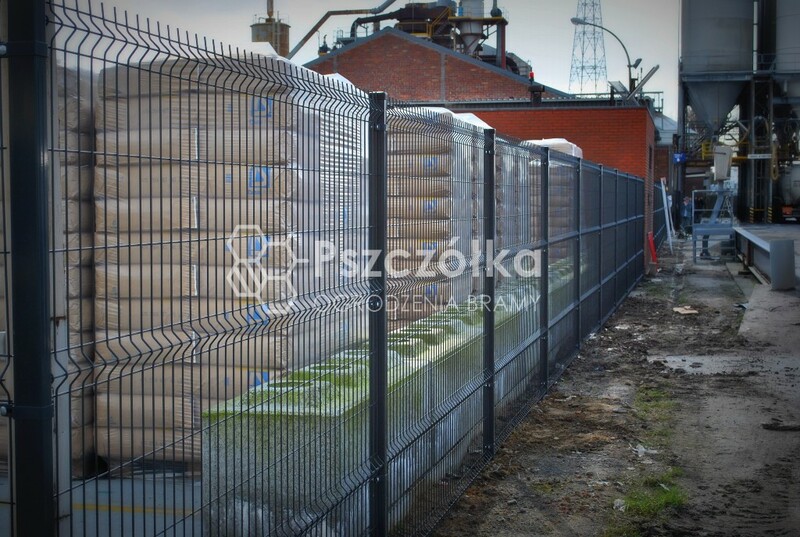 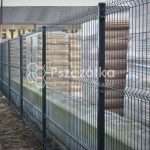 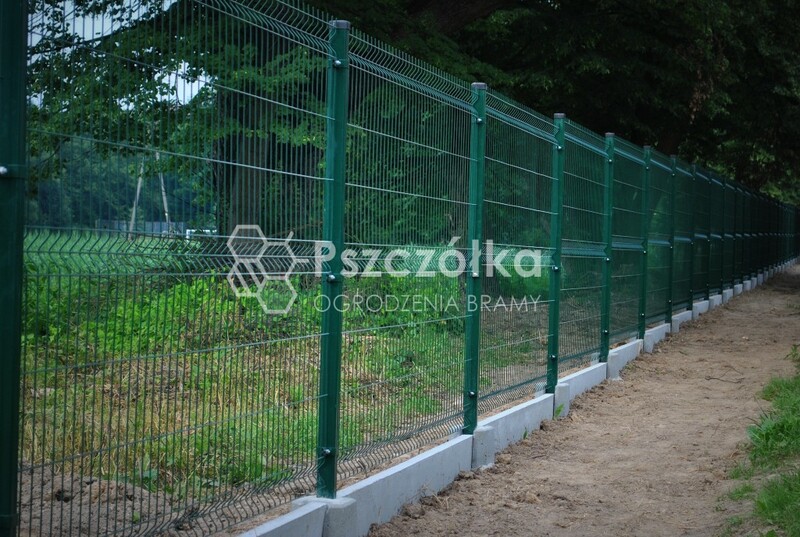 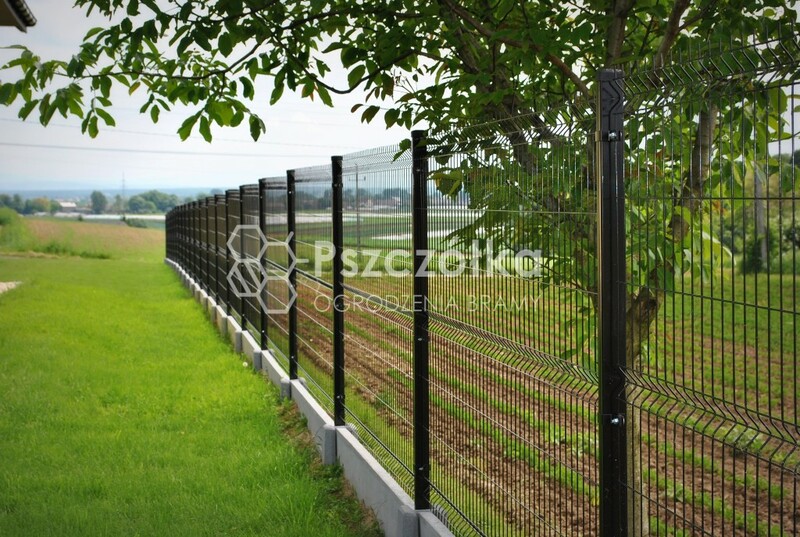 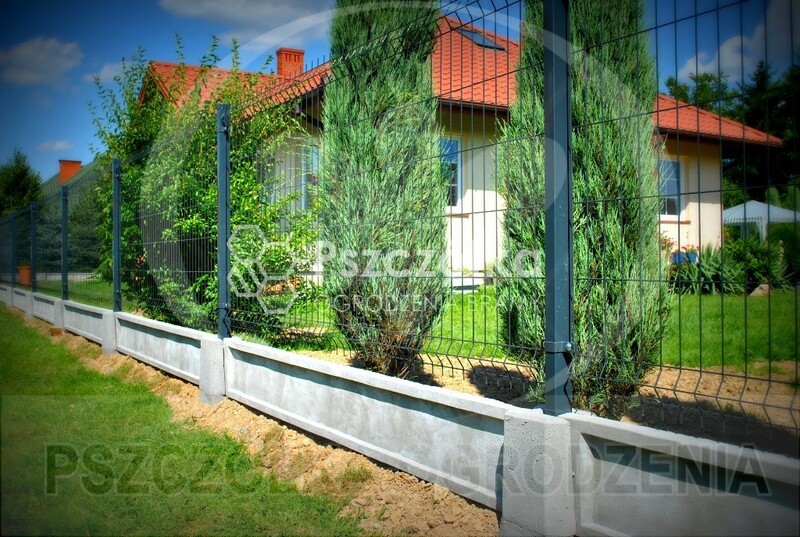 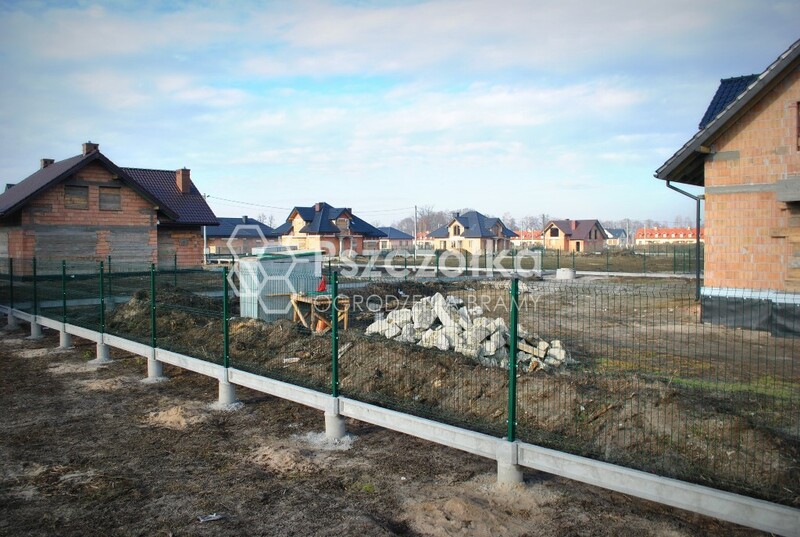 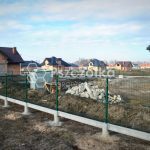 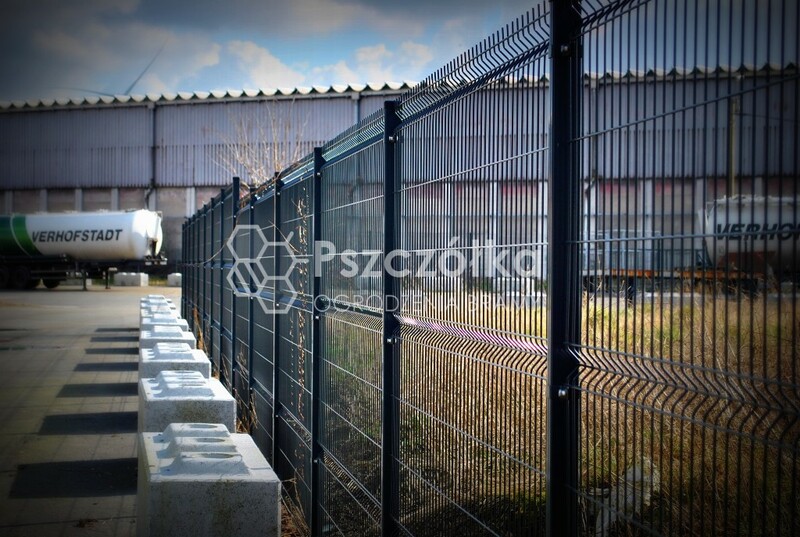 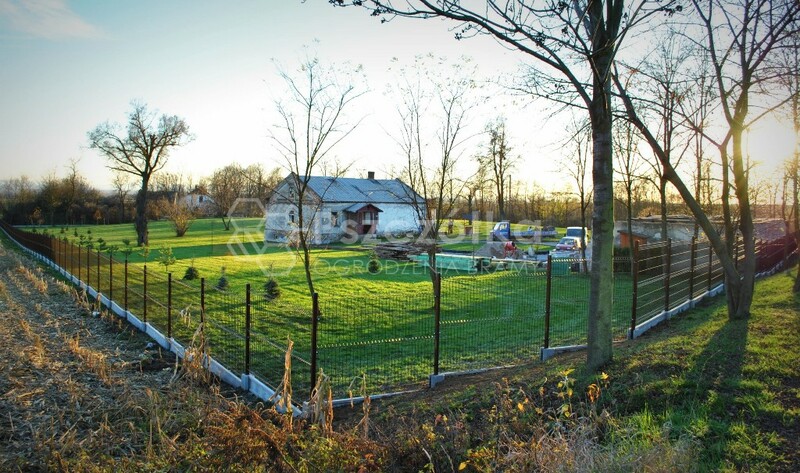 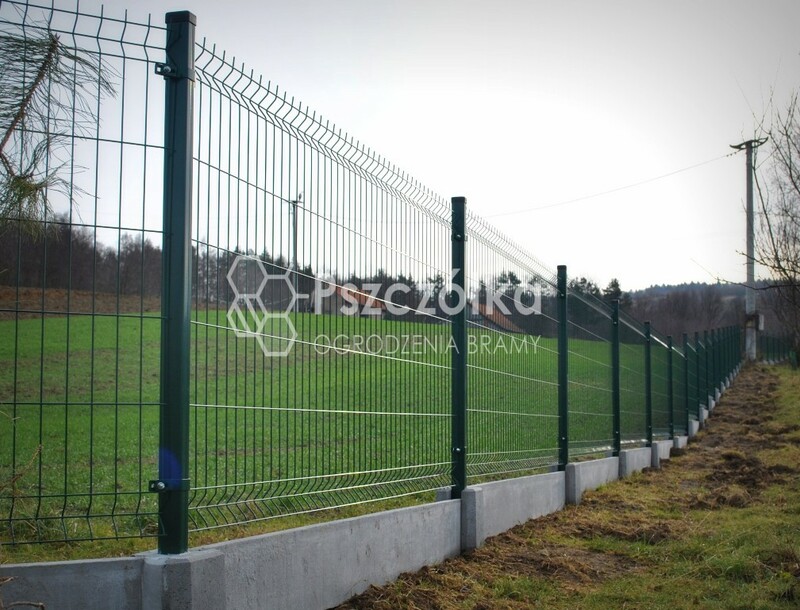 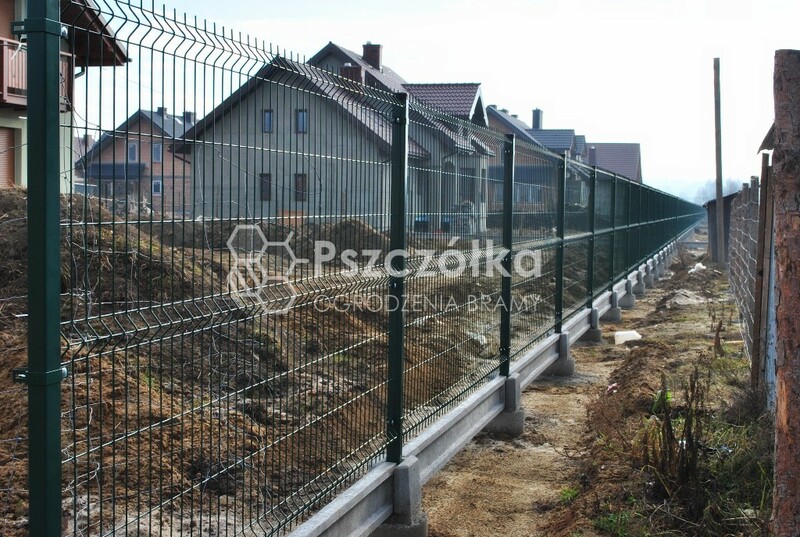 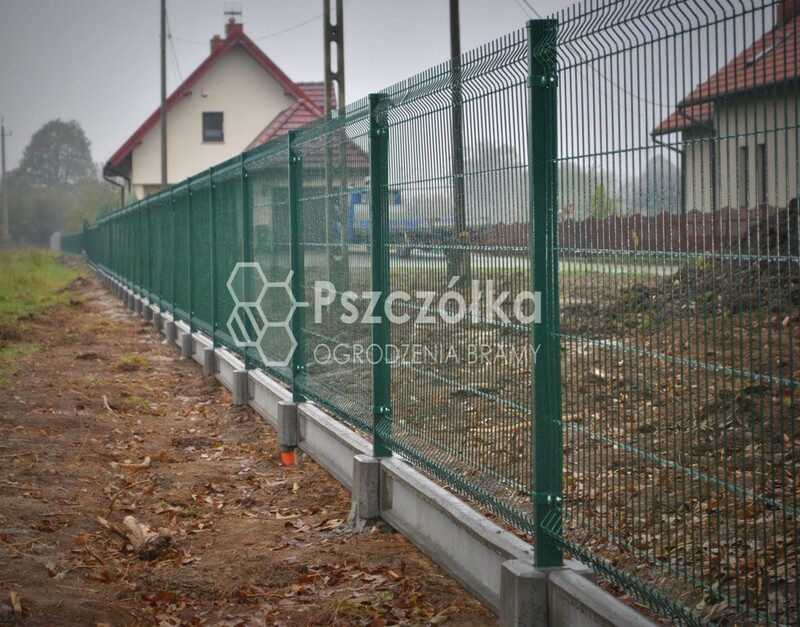 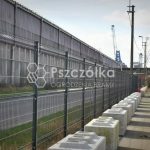 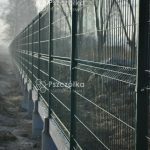 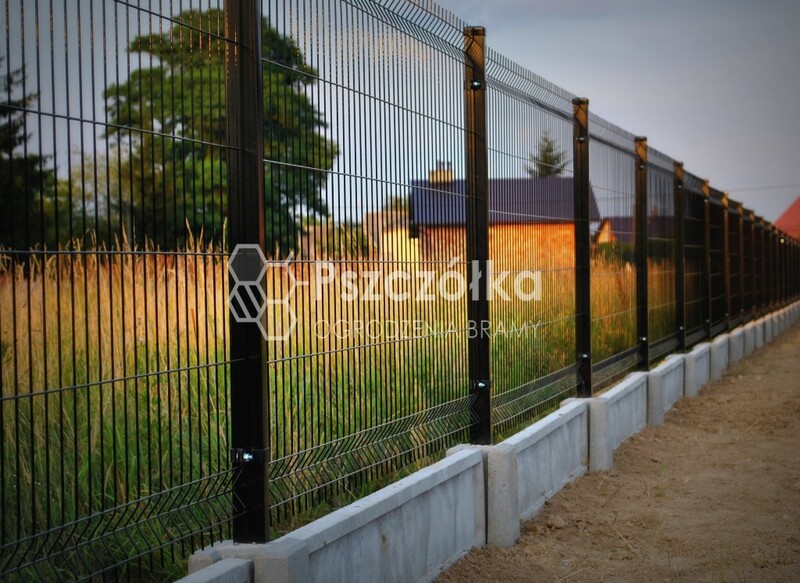 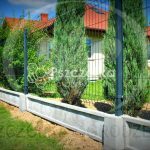 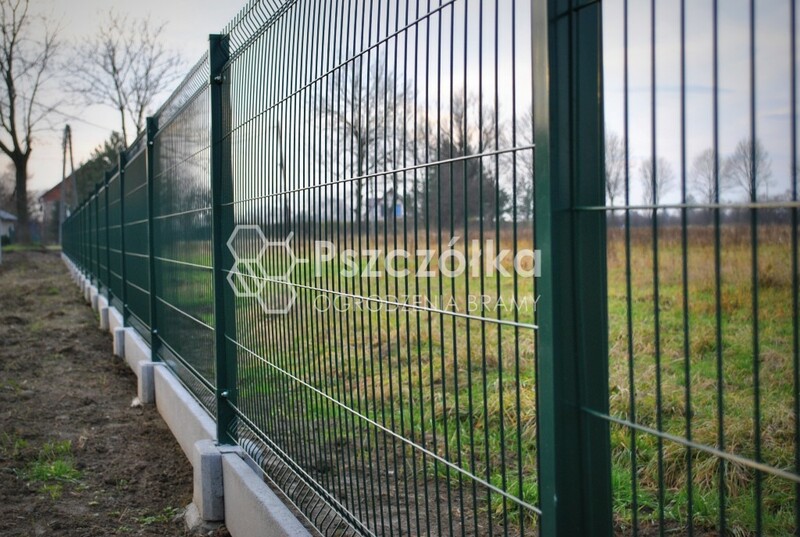 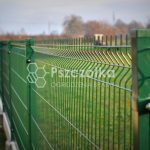 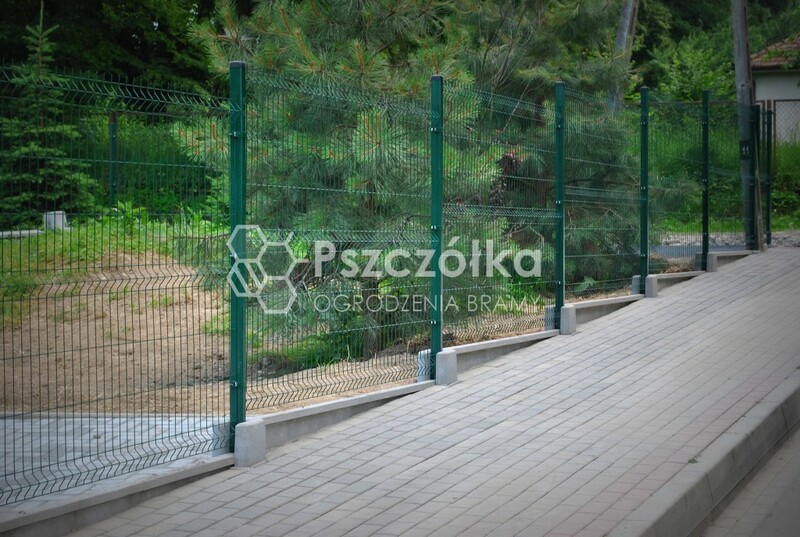 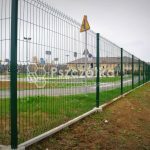 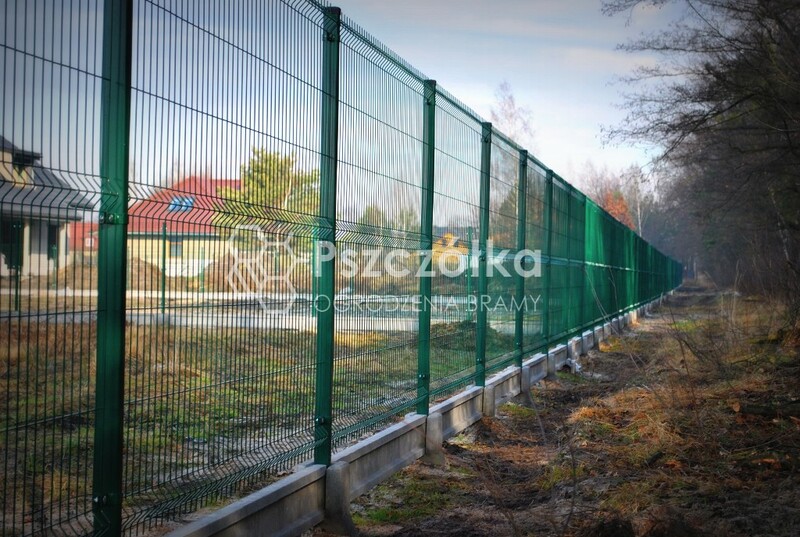 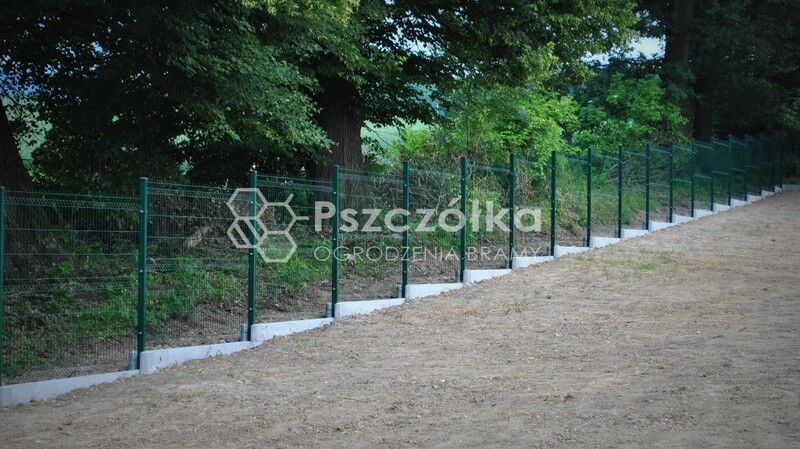 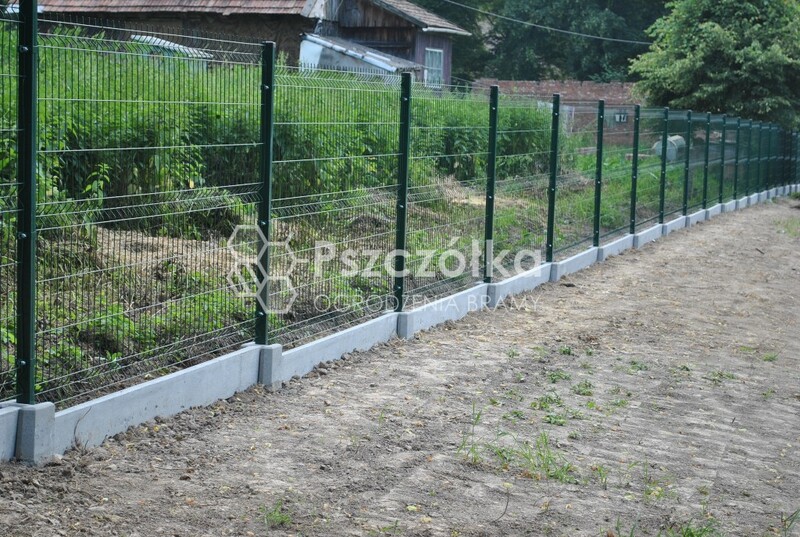 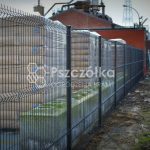 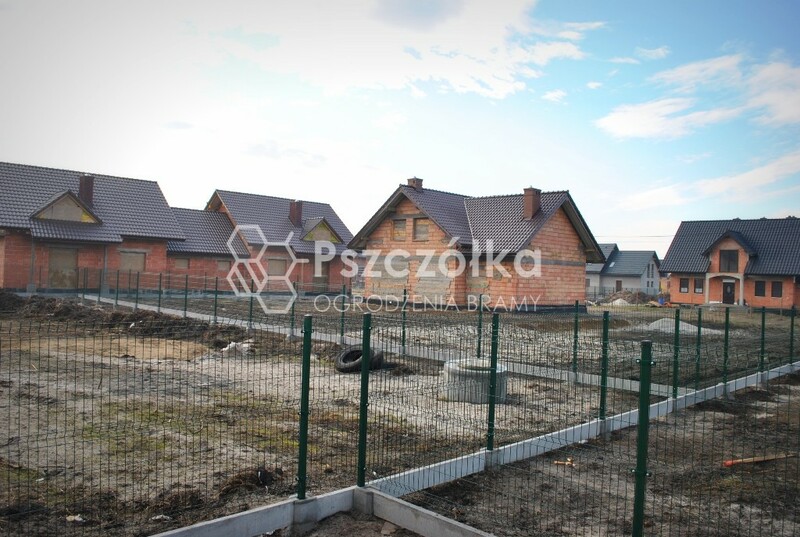 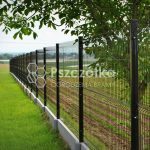 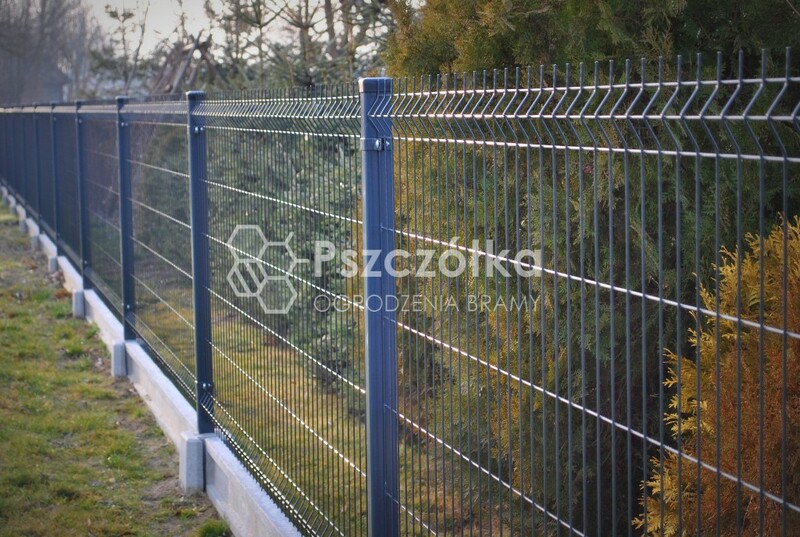 The panel fencing system consists of fence posts made of a 60×40 profile. 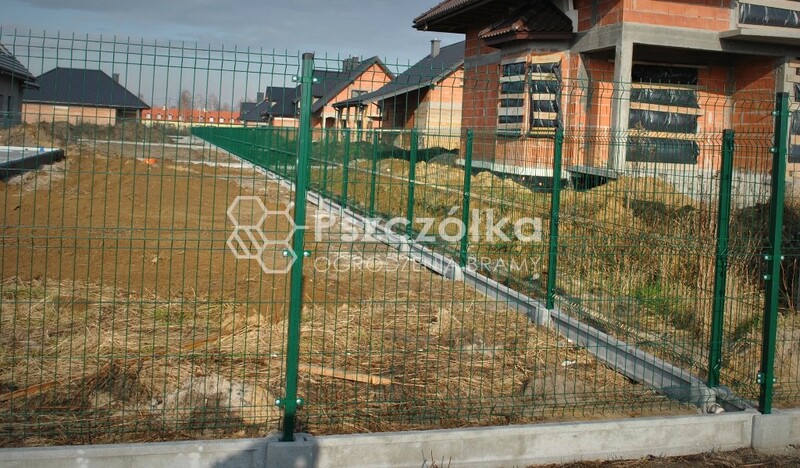 The panels are mounted on posts using appropriate fencing accessories in the form of assembly clips. 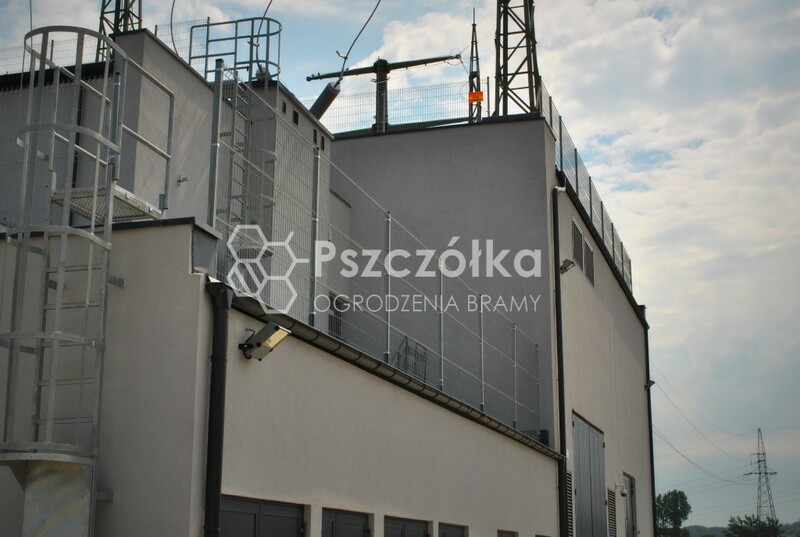 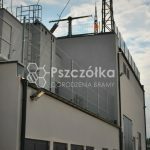 The whole system consists of panels, posts equipped with a plug and a mounting clamp. 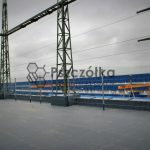 All elements of the system have excellent corrosion protection in the form of a coating of zinc and powder paint. 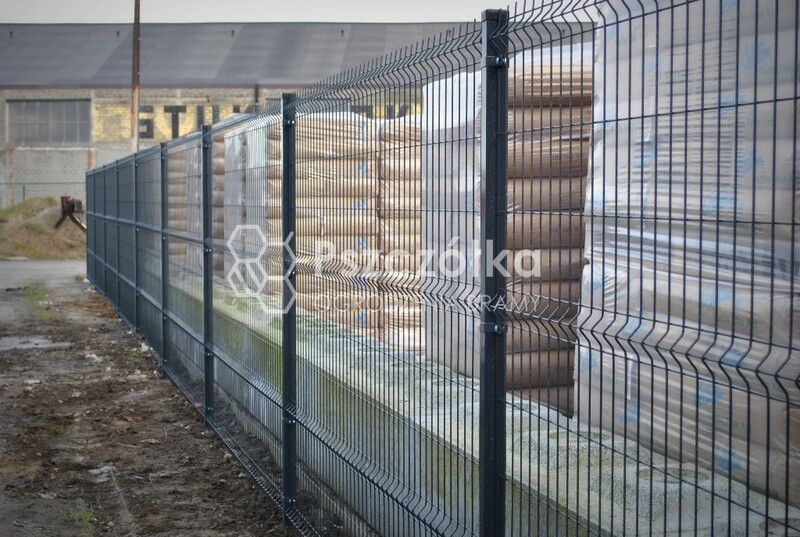 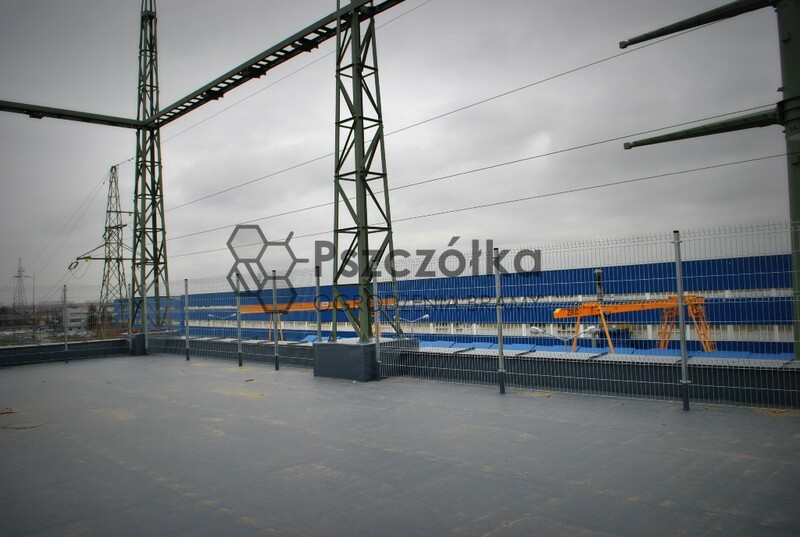 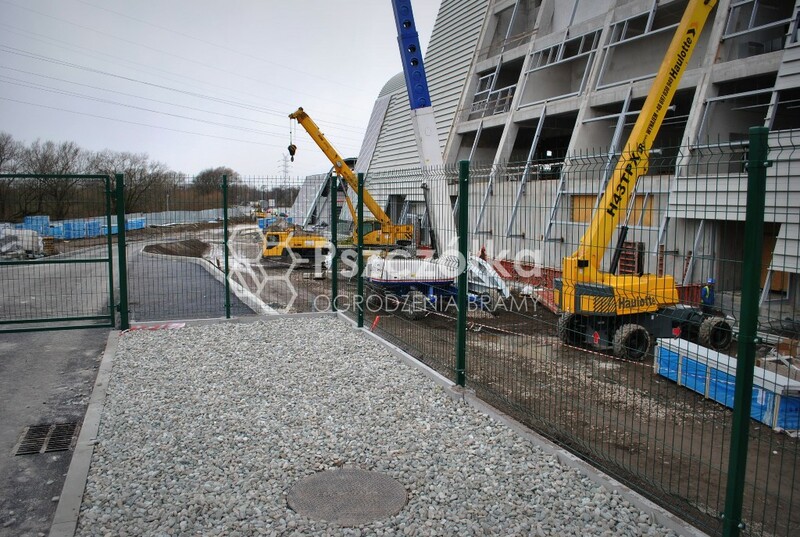 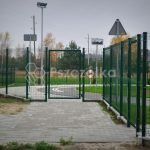 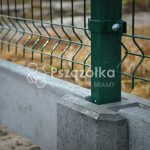 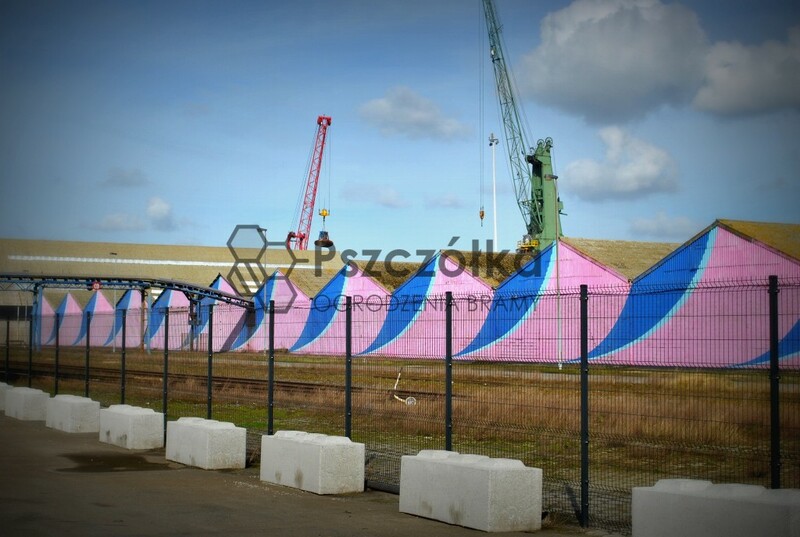 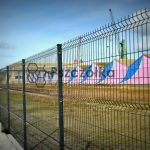 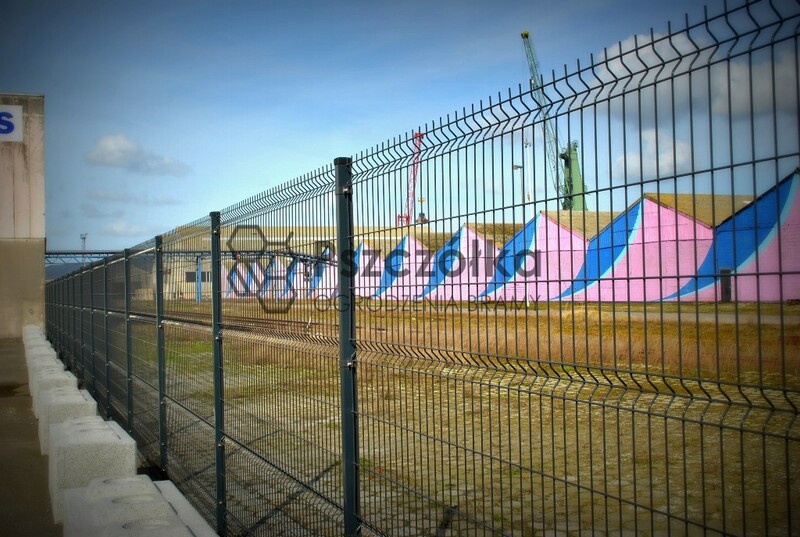 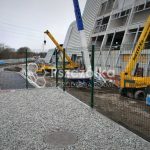 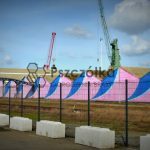 The complement of the panel fencing system can be a concrete foundation, made with the traditional method of forming concrete in formworks, commonly known as a wall or in the form of ready concrete prefabricates. 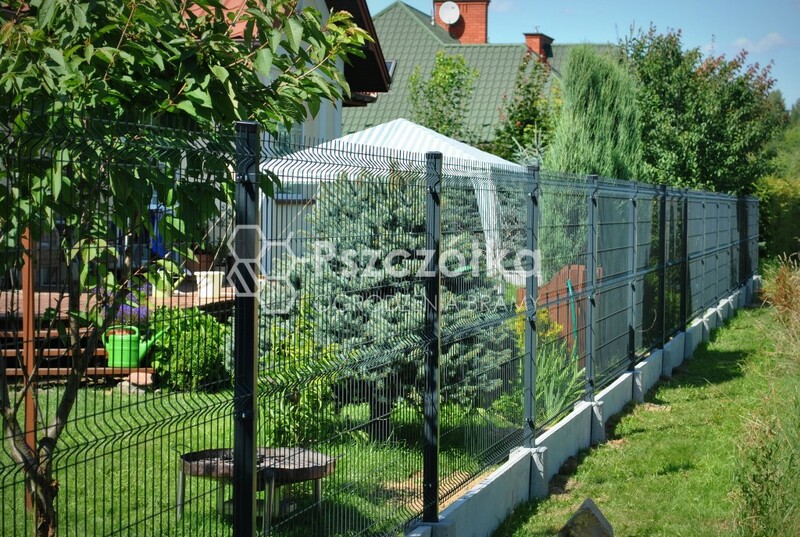 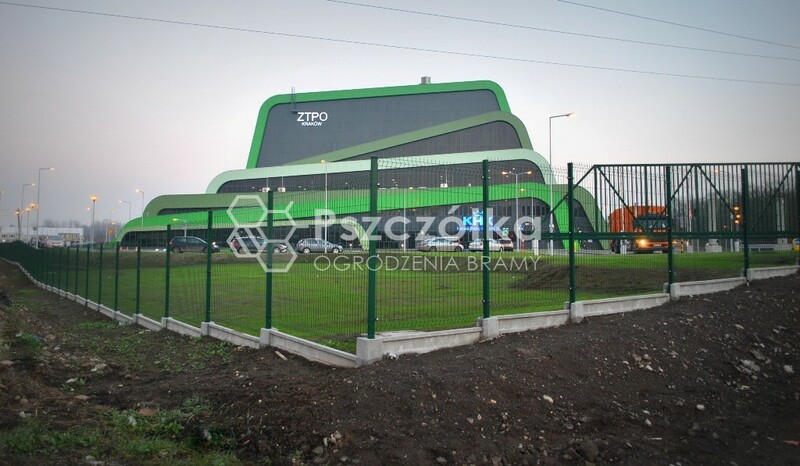 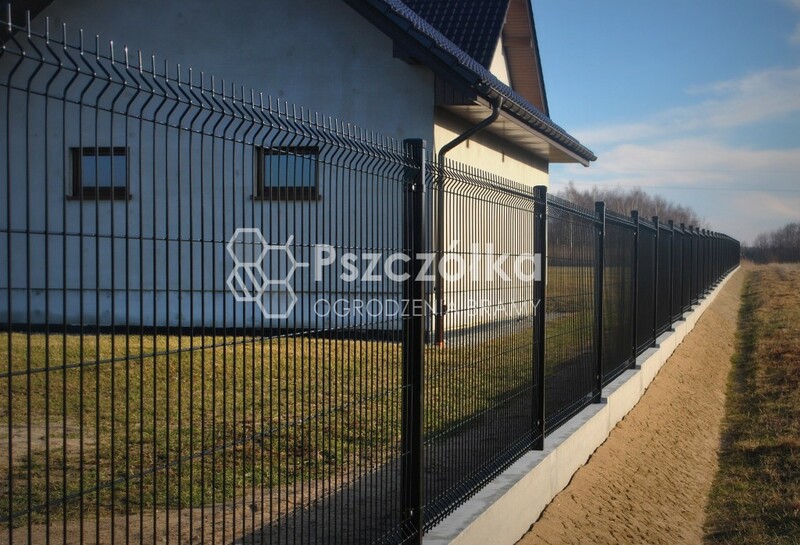 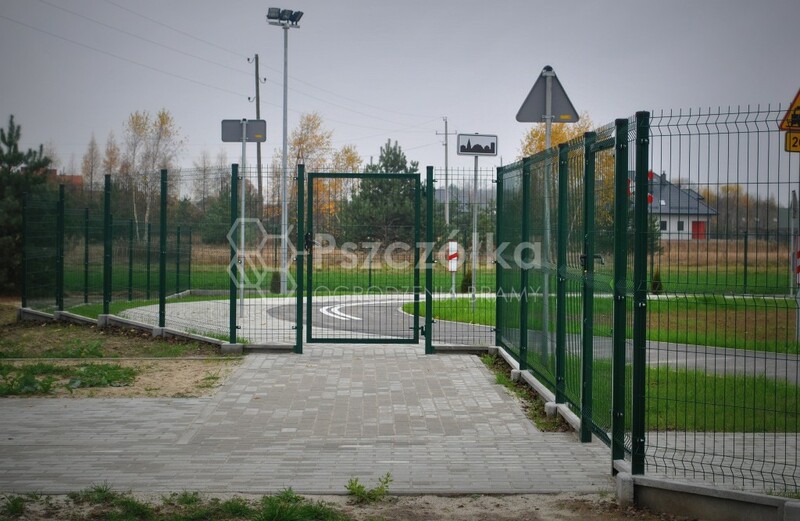 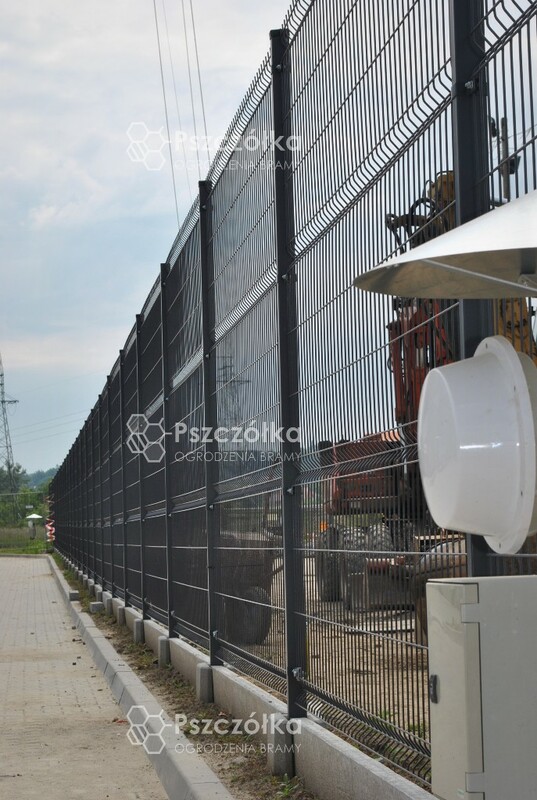 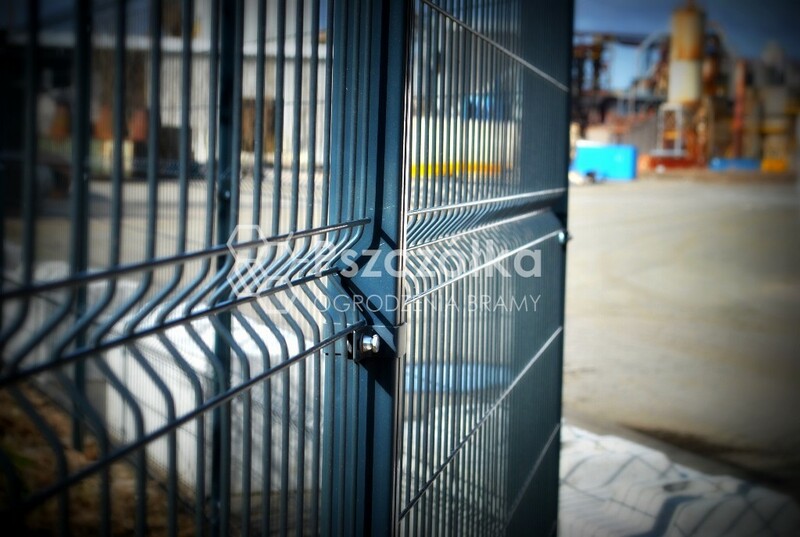 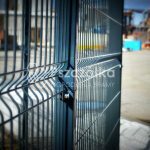 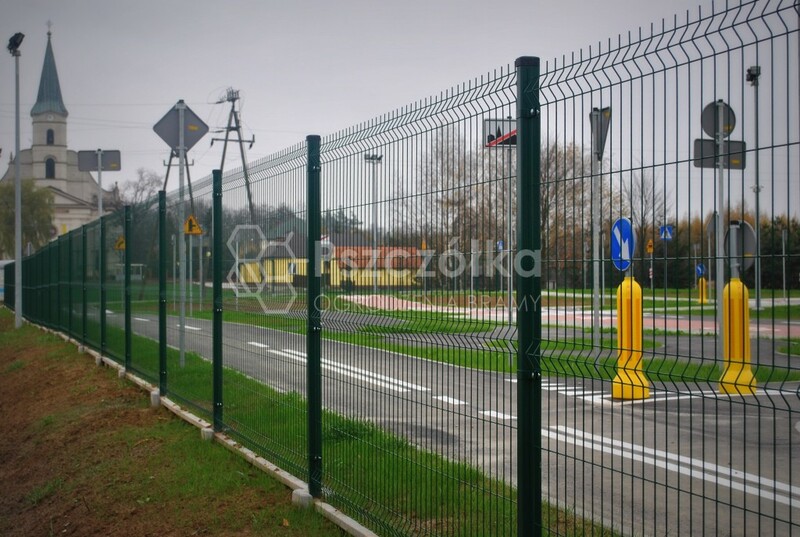 2D fence panels are made of metal round bars welded together in a horizontal and vertical arrangement. 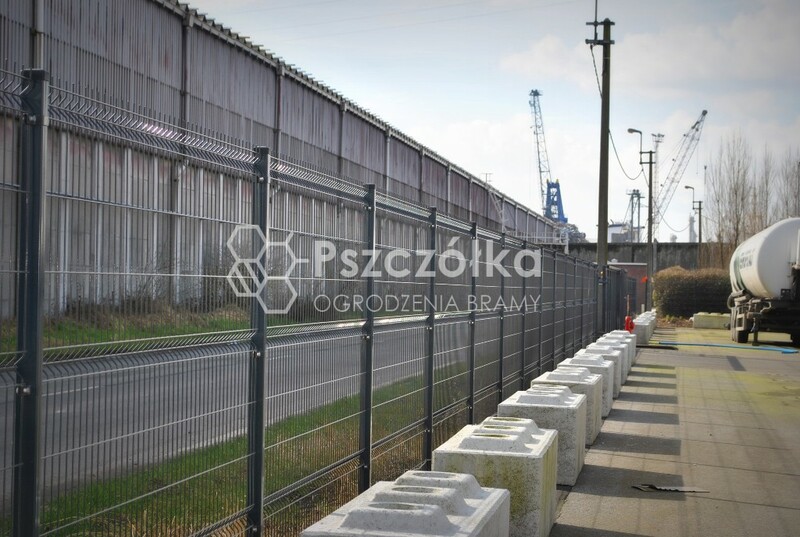 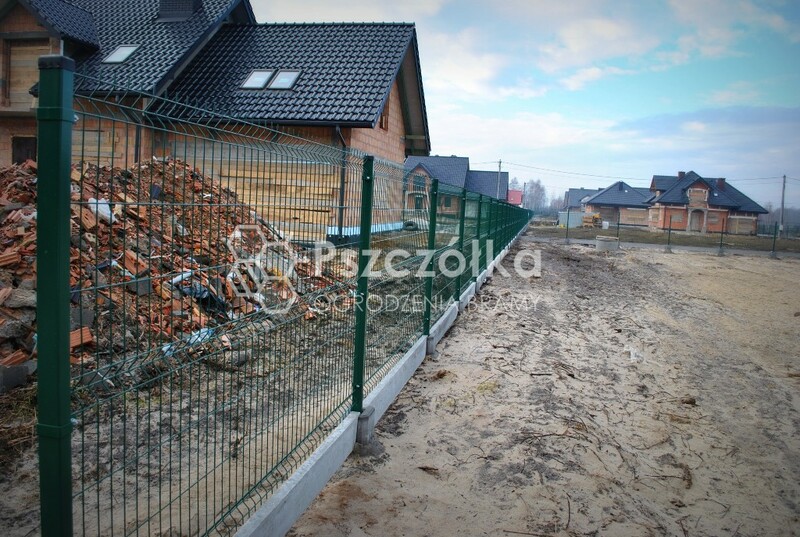 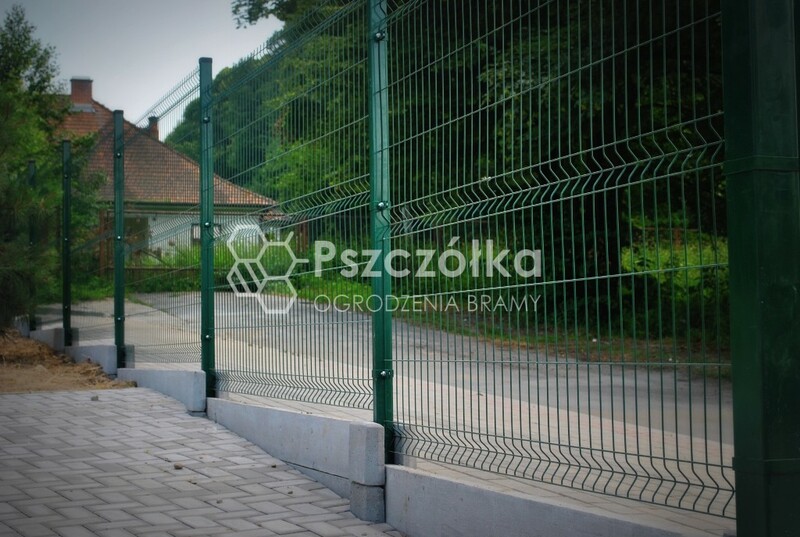 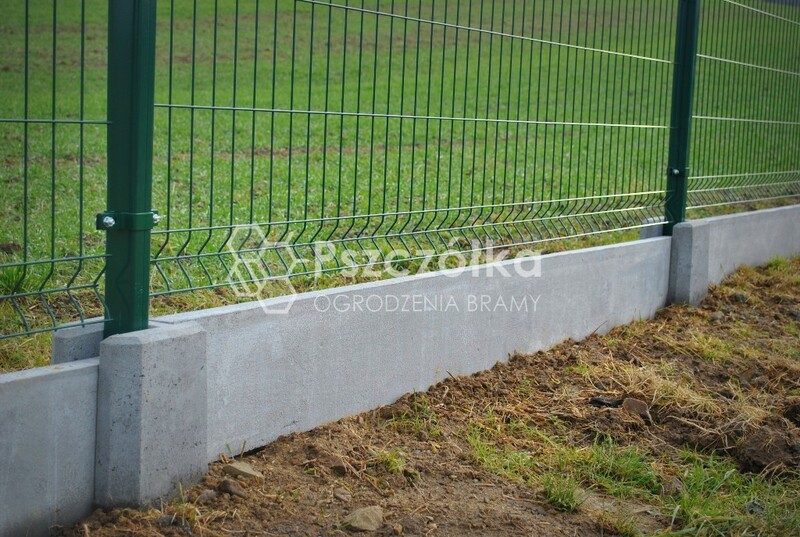 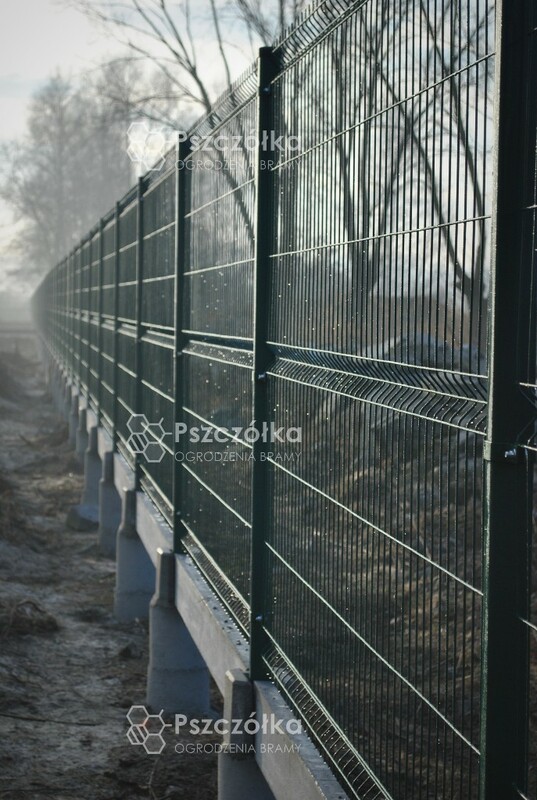 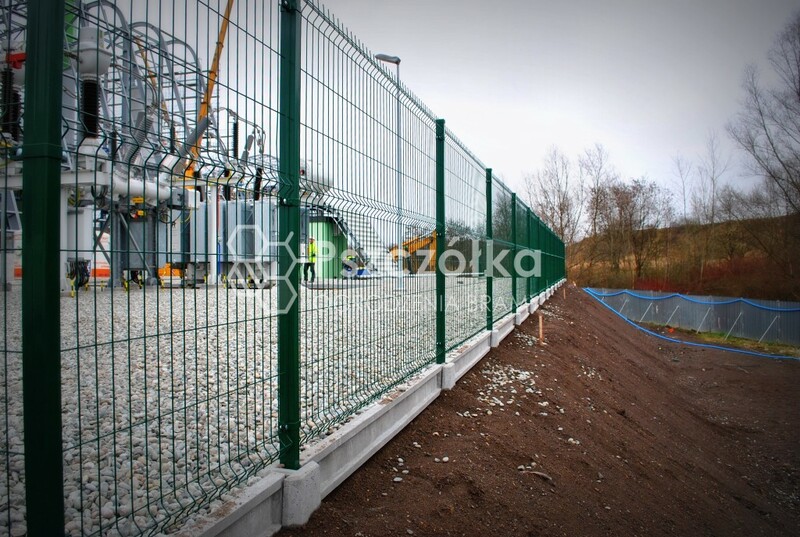 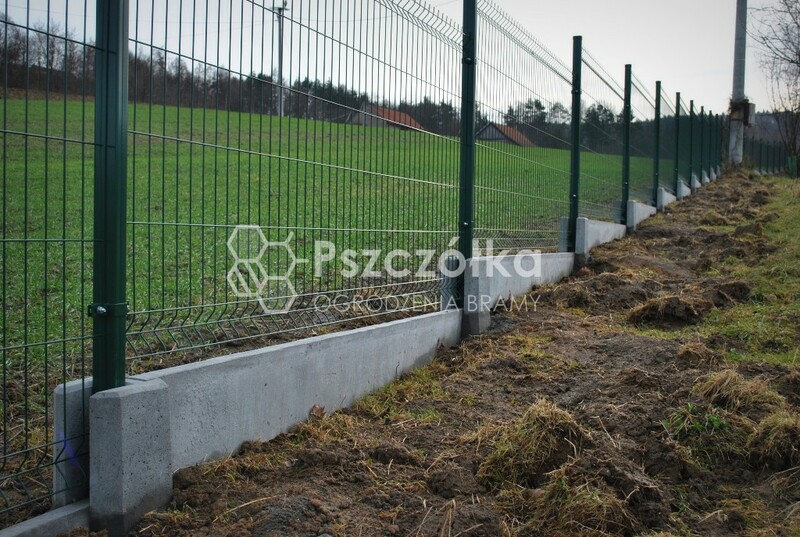 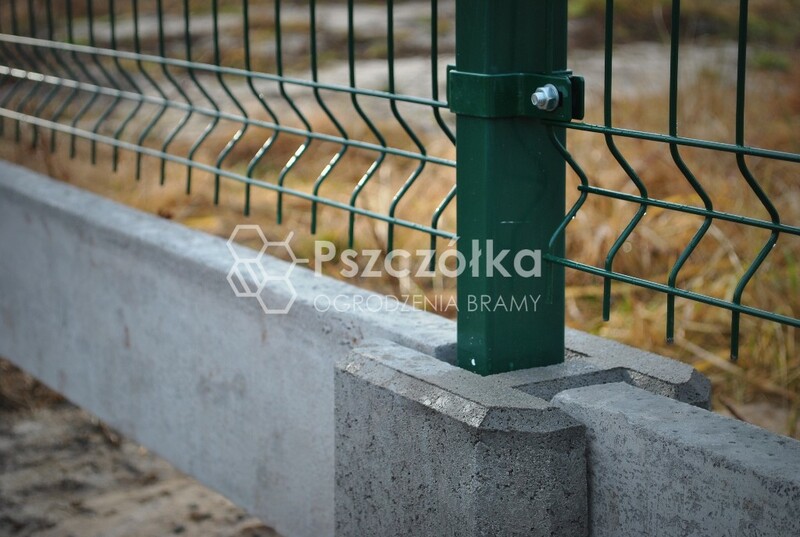 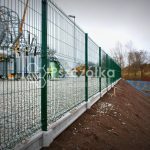 They are durable and resistant to damage material for building panel and gabion fences. 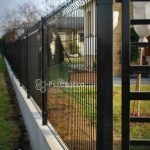 2D fence panels are simple, they do not have ribbons. 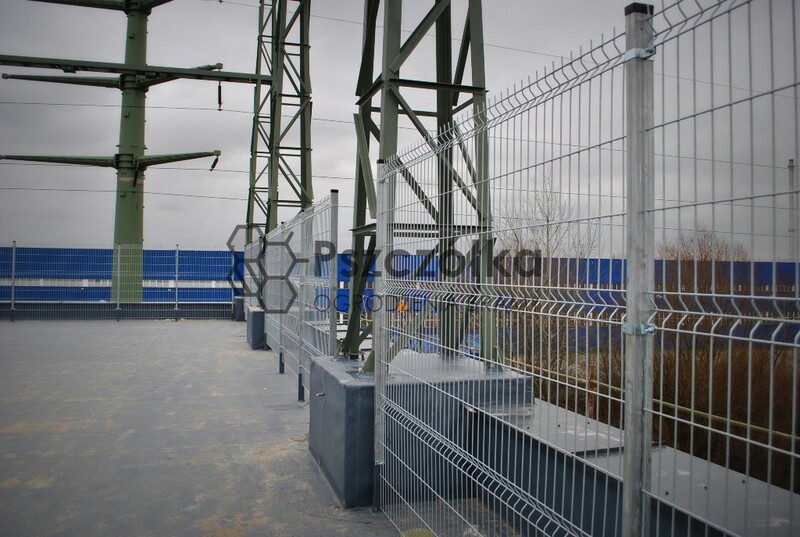 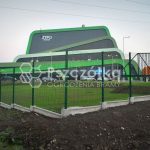 They are available in hot-galvanized and galvanized and powder-coated versions. 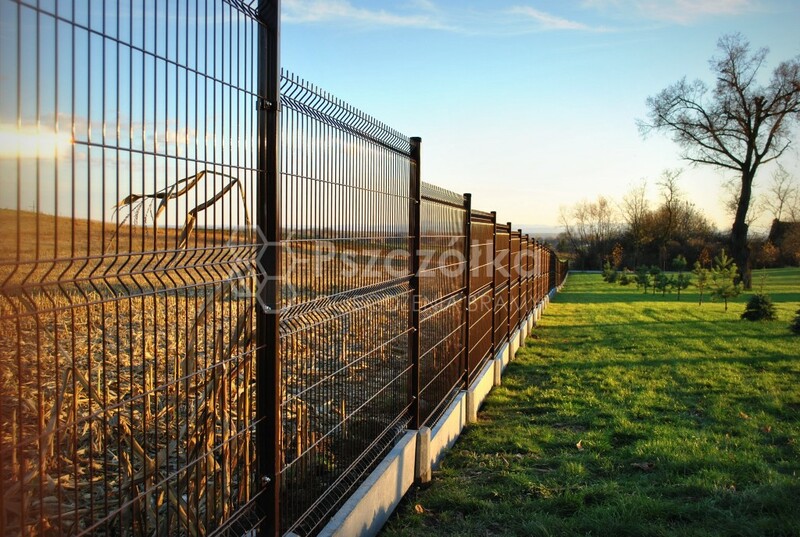 3D fence panels are made of metal round bars welded together in a horizontal and vertical arrangement. 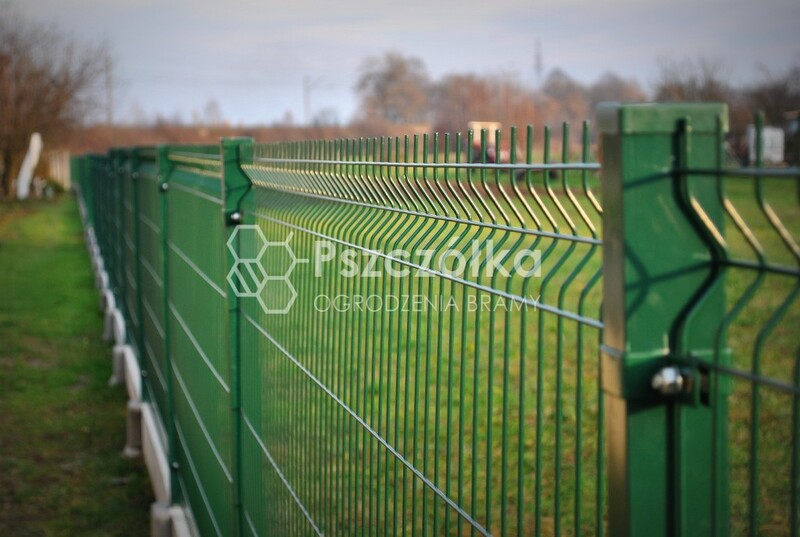 They are durable and damage-resistant material for building fences. 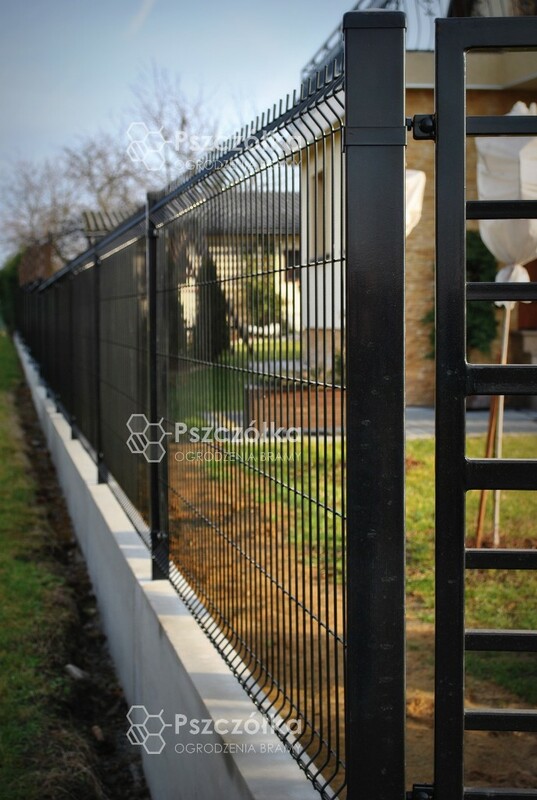 3D fence panels have ribs, their number depends on the panel height. 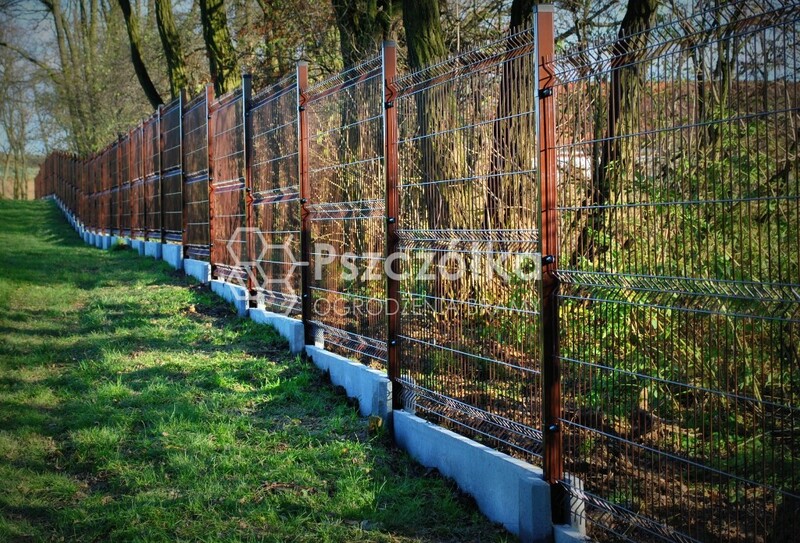 3D fence panels are available in hot-galvanized and galvanized and powder-coated versions.